Here we are!! 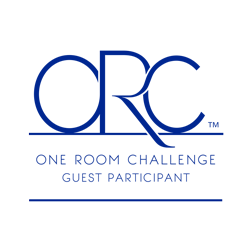 Week 5 of the One Room Challenge!! If you’re new here – welcome! You might want to start here and get caught up with what we’ve been doing for the past 5 weeks. Thanks as always to Linda for creating this crazy challenge that almost always results in a completed room that I love! I don’t know about you but we have had several laminate bookshelves over the years – you know the cheap ones you can buy at Target or Walmart for next to nothing. They do the job but they are not very cute. 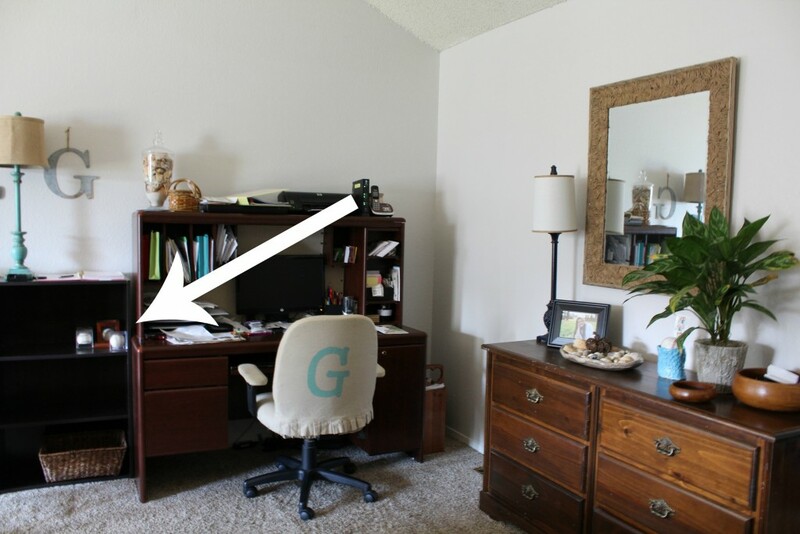 Case in point – this piece that’s part of our home office setup.